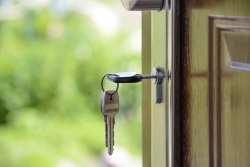 From organising and paying for a removal service to ensuring the whole family is happy, there are a number of key considerations involved when making your move to a new property. With stacking costs, limited time and a number of additional stresses to think about, any opportunity to cut a corner without compromising on the end result will surely be a blessing. During the moving process, you’ll find that it’s the little things that make all the difference to how smooth the transition is – and today, we’re taking a look at the benefits you’ll find when you invest in Ovenclean’s professional oven cleaning service. There’s no denying that cleaning the oven is one of the less glamorous household chores you’ll face on the countdown to the big move, but it’s a crucial part of every mover’s final cleaning plan. Thankfully, hiring a professional to take this job off your hands will allow you to save not only valuable time but also rather a lot of effort – allowing you to focus your attention on any outstanding arrangements, or freeing you up to enjoy a more relaxing moving experience. Better yet, Ovenclean’s service takes just two hours or so in total – meaning this expert cleaning won’t have to disrupt your moving efforts. 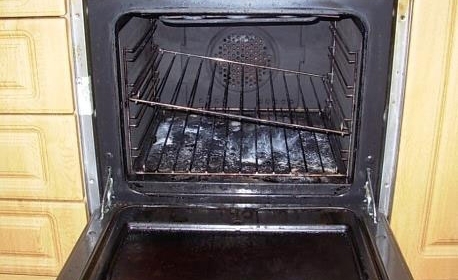 Using a state-of-the-art, no added caustic system to guarantee a safe and hygienic clean, a professional oven cleaning service quite simply offers better results. 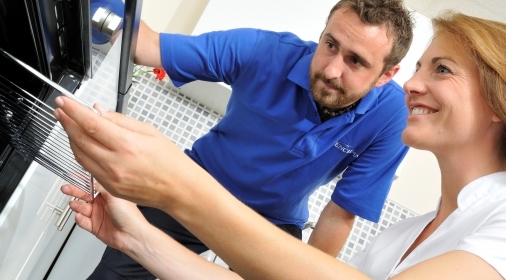 If you’re keen to ensure that your home is ‘up to code’ when you hand over to your landlord or a new owner, it’s worth paying the extra for peace of mind. 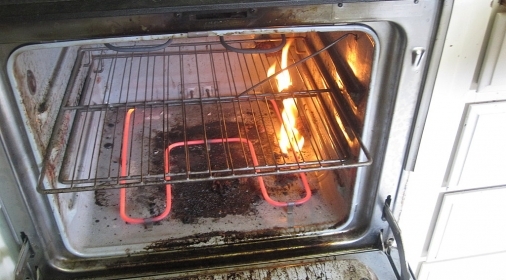 This way, your oven will get its showroom sparkle back – free from any food remnants, fat or grease, with its enamel surface left completely intact. As well as saving you the trouble and promising a better quality clean, opting for a professional oven cleaner rather than taking this task on yourself guarantees both immediate rewards and lasting results. With bulbs and filters replaced, and the oven looking positively spotless, the appliance will be ready to use from the minute the clean is complete. This means you can be assured of minimal disruption throughout the moving process and for your home’s new owner, from the moment they move in – with no nasty fumes to speak of! While a clean oven may not be the be-all and end-all when it comes to a calm moving process, it pays to keep one eye on the finer details. Give your home some TLC as a parting gift, and enjoy a stress-free fresh start in your beautiful new property. Bio: Graham Byers is the manager of Removal Services Scotland, specialising in home, office and European removals.